Blog / What Is a Blacklist and Why Is My Domain on One? We’ve said it once and we’ll probably say it 100 times more: Deliverability is always on the minds of email marketers. And when it comes to deliverability, blacklists play a big role. In this post, we’ll walk you through what a blacklist is, how your domain can get on them, and steps you can take to get off a blacklist. Plus, we’ll show you a handy tool that checks your email for blacklisted domains. A blacklist is a list of IP addresses, email addresses or domains that have been flagged as sources of spam messages or harmful content. Email clients or email providers will block messages from domains or addresses on blacklists. Outside of email, browsers will sometimes prevent users from getting to blacklisted websites. How Did My Domain Land on a Blacklist? The goal of a blacklist is to protect users against spammy, malicious or harmful content. If you’re sending that type of content, chances are you’ll end up on a blacklist. If users mark most of your emails as spam or if you suddenly send out a massive amount of email, you could land on a blacklist. Wondering what type of content lands in the spam folder? Learn more about spam traps and what they look for in your email. 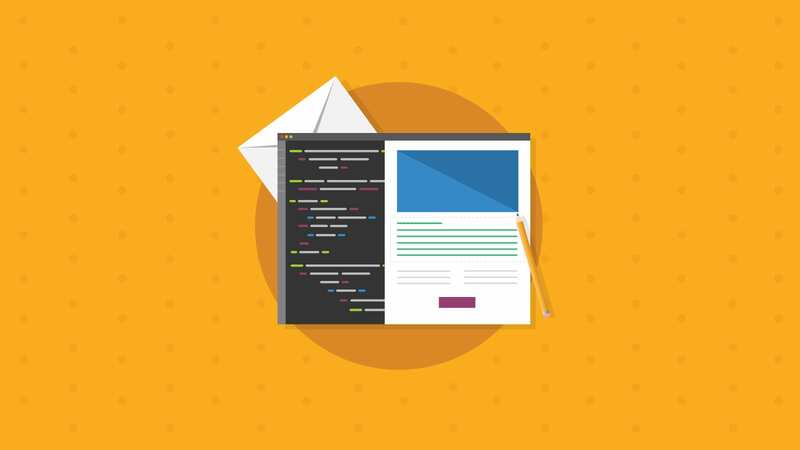 Aside from content, there are email authentication protocols you can use to avoid landing on a blacklist, such as DomainKeys Identified Mail (DKIM), Sender Policy Framework (SPF) or Domain-based Message Authentication, Reporting and Conformance (DMARC). These can help the email provider confirm that the message is legitimate and coming from a trusted sender. Keep in mind that blacklists can sometimes flag domains and email addresses with good intentions. Plenty of domains land on blacklists even if they’re taking best practices to stay off them. Luckily, blacklisting is usually temporary. How Do I Know if My Domain Is on an Email Blacklist? Running a domain blacklist check on your email can help find whether your domain (or other domains in your message) are on a blacklist. You can run your domains manually through individual blacklists or save some time by using a tool that checks your email against multiple blacklists at once. In Email on Acid’s Campaign Precheck, you can use a domain blacklist check against four major blacklist services: Spamhaus, Phishtank, Google Transparency Report and URIBL. We’ll let you know which blacklists your domains are on, if any. With that information, you can go back to the individual blacklists and see what specifically about your email is causing them to flag your domain or address. How Do I Get My Domain Off a Blacklist? If you find yourself with a blacklisted domain, many of the blacklists offer advice for fixing the issue. Spamhaus, for example, offers a “Blacklist Removal Center” where you can enter an IP address or domain and find information on how to get off the blacklist. Spammy words, especially those related to pharmaceutical products. Poorly formatted HTML. See best practices for cleaning up your code. All-image emails. Try having a balance between images and text. Remove unengaged subscribers with re-engagement campaigns. Segment and personalize your email content for specific interests, customer types, purchase history, etc. This will help keep your subscribers engaged. 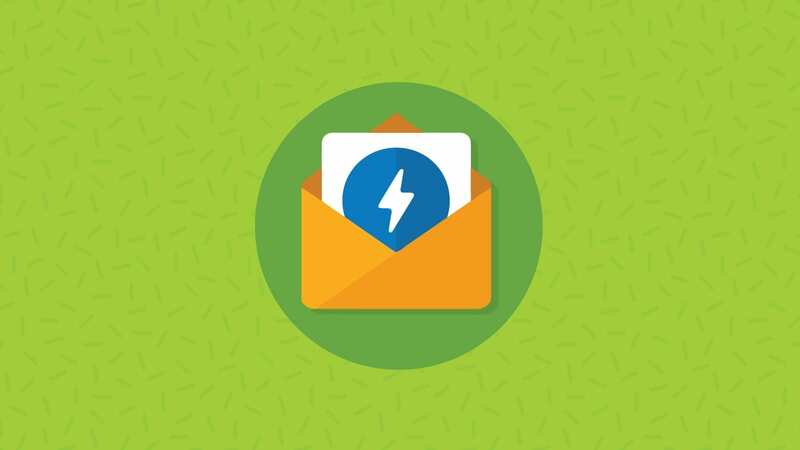 Consider an email preference center, so your subscribers can choose what type of emails to get from you and their frequency. RELATED: How to keep a healthy subscriber list. And as we mentioned before, don’t forget to check for other delated to reputation or mail server configuration. Learn more about how to find and fix reputation and server issues. What Advice Do You Have for Avoiding Blacklists? Share your tips, tricks and best practices with us in the comments section below. One last piece of advice from us: Always run a spam and blacklist check, even if you’ve sent the email before! Spam filters and blacklists are always changing and updating, so an email that made it to the inbox yesterday could be spam tomorrow. 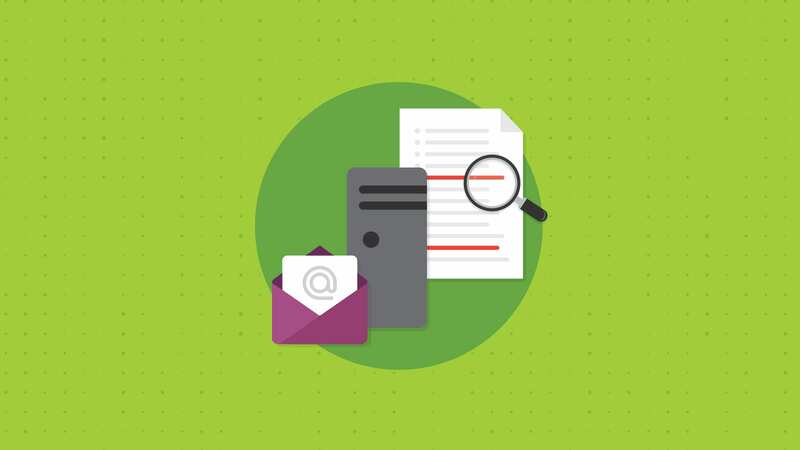 With Email on Acid’s Spam Testing and Campaign Precheck, you can check your email in real time against the most common spam filters and blacklists, so you can ensure your message reaches the inbox, engages subscribers, and brings in the ROI you need.